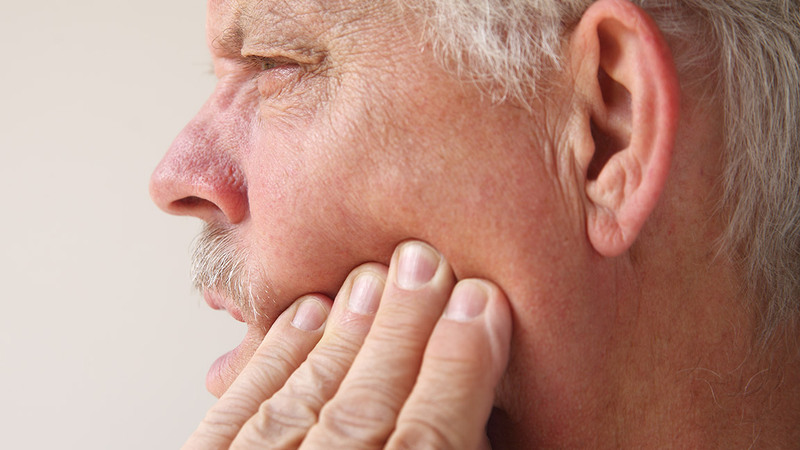 The jaw pain and other symptoms of TMD can subside, in time, as the jaw is rested. However, non-aggressive home therapies may be suggested to expedite the process, such as warm compresses or temporary soft food diets. Anti-inflammatory medications can be taken to reduce swelling or pain. If jaw pain persists, Dr. Walden may recommend stretching exercises for the jaw and facial muscles as well as the use of a nightguard. 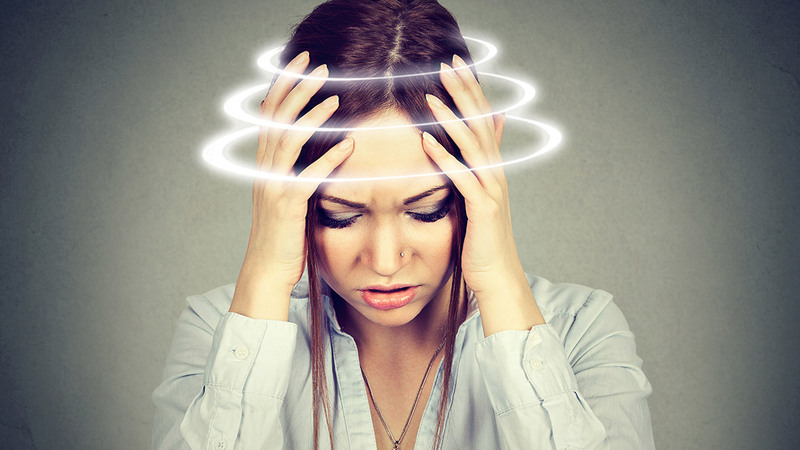 As bruxism can be a catalyst for TMD, preventing teeth grinding is critical. A nightguard, which looks similar to a mouth guard worn in sports, can comfortably and easily keep you from grinding your teeth while you sleep. 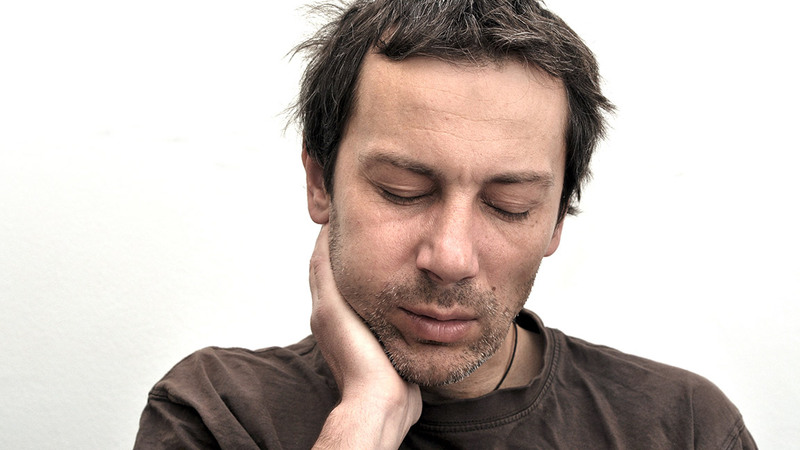 For more information on treating disorders of TMJ in Chandler, AZ, contact Dr. Walden today.